Gnu Foundation is a private, non-profit charitable organization with the mission of providing the extreme poor and most vulnerable the financial tools needed – grants, micro loans, business training and other resources – to help them work their way out of poverty. 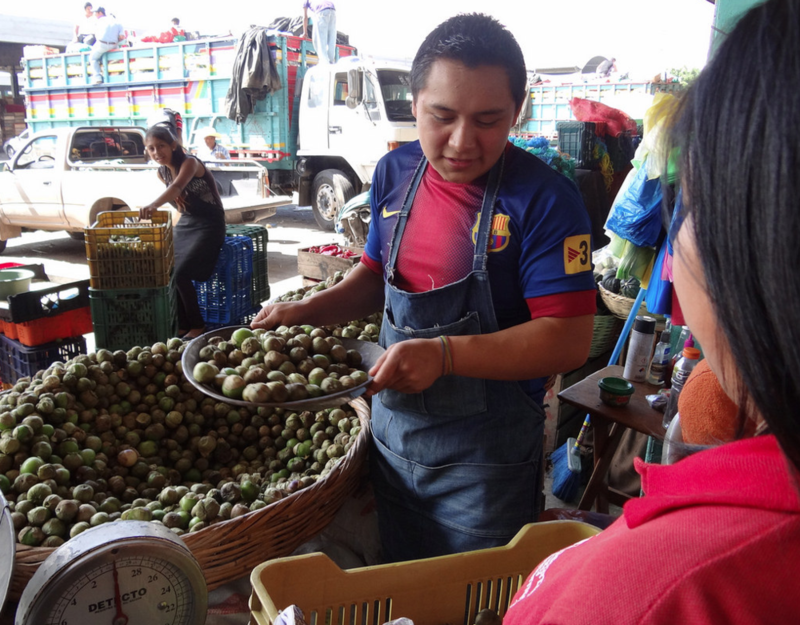 Gnu has a 100% donation model that provides financial training resources, leadership and grants of working capital to our partners who manage social business and local microcredit programs. Using the group solidarity model to assure that loans are repaid and passed on to the next borrower, Gnu is able to multiply the effectiveness of grants year over year. At Gnu we keep it simple. Simple programs, direct leadership, effective and efficient use of scarce resources. At Gnu we keep it simple. Simple programs, direct leadership, effective and efficient use of scarce resources. In fact, one of the hallmarks of our success has been building upon solid ‘tried and true’ methods. We launched Gnu Foundation in the belief that by connecting the very poor and vulnerable with working capital (primarily through our micro-credit programs) they would prosper and be able to break the chains of poverty. This idea of using micro-credit is not a new or radical idea, as it has been around for more than 30 years having reached and elevated the hopes and livelihood of more than 100 million people (with more than 2.5 billion people living on less than $2/day there is still a tremendous amount of work to do). 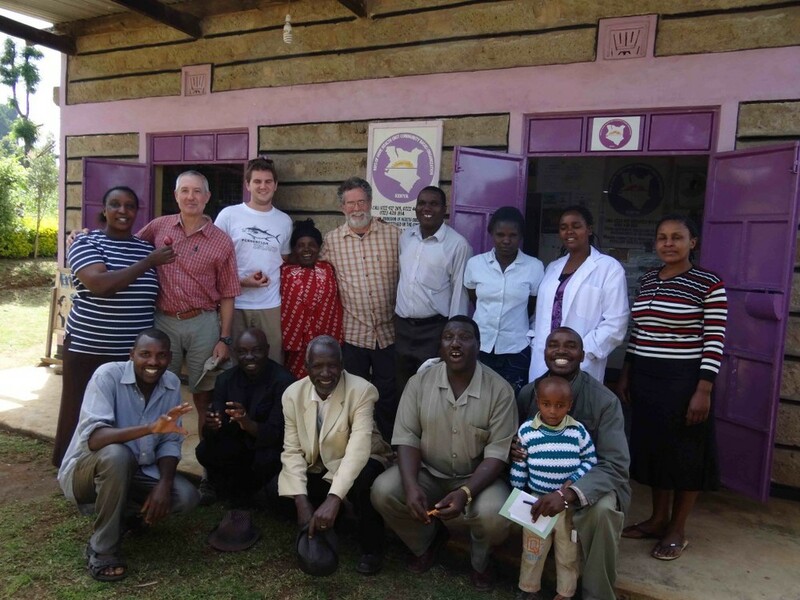 by persons of high integrity – our local Gnu Field Partners program. In essence we provide a micro-credit “wrap” to the local program (such as the school) where it is as simple as — “if you are a caregiver (usually a grandmother or auntie) to an orphan sent to the school – then you are eligible for a microloan” through our program which is always locally administered. Over the last several years we have seen family after family, grandmothers, young orphans, and vulnerable young women and men get new starts in life through responsible and effective business initiatives, working hard in school and job training programs that were previously unavailable and taking initiative in starting or expanding businesses to be successful. Gnu Foundation’s belief in ‘Kenyan helping Kenyan’ or ‘Haitian helping Hatian’ etc. is borne out through this locally administered and run model. As we have successfully ‘proved’ the model over the last several years we are now enthusiastically expanding it to additional Gnu Partners around the globe. 100% of your donations go directly to fund Gnu programs! The Gnu Fellowship program is an unpaid, volunteer position designed to provide educational and work opportunities to students and young professionals. Gnu Fellowships have been awarded to students of exceptional merit and leadership abilities. To further our work we are asking 100 people to become a Gnu Champion and to individually provide $1,000 this year to underwrite the operations and ongoing social empowerment programs of the Gnu Foundation. Champions are helping to make a significant impact. 100% of your donations go directly to supporting the outreach programs, micro-loan grants, and social business grant programs of the Gnu Foundation. A gift now makes a difference for years to come as the microloans are reused over and over again to transform lives. Thank you for joining the Gnu Community! Together we are making a difference by connecting people to the resources needed to prosper.